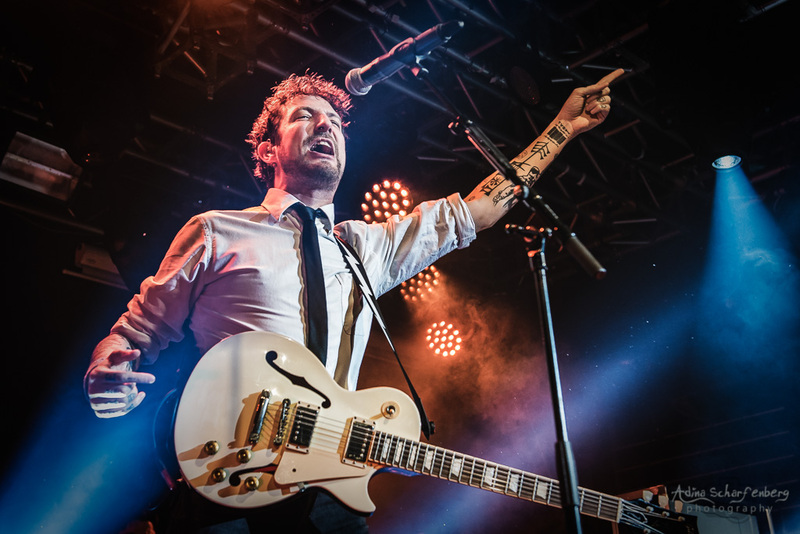 Earlier this year in May, the very first time “Lost Evenings” took place in London. 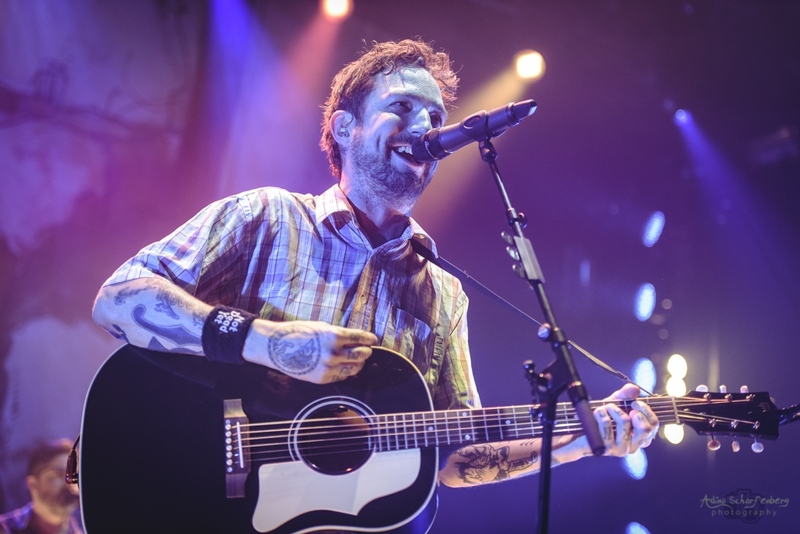 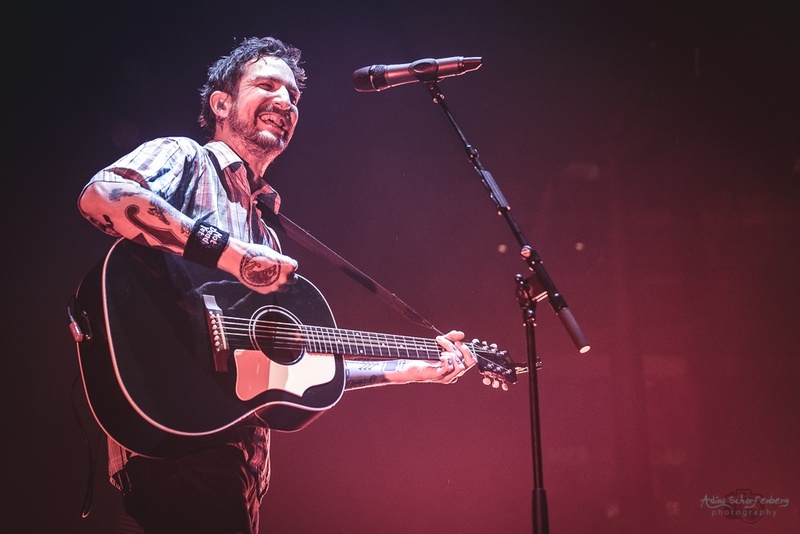 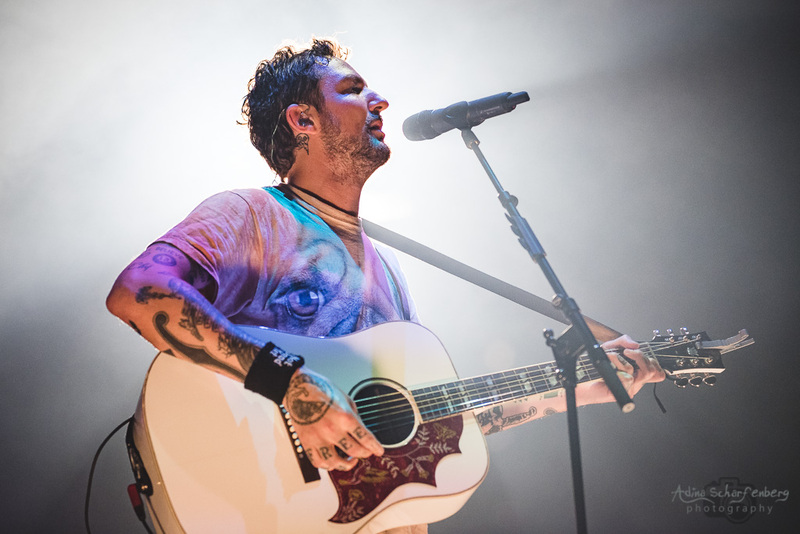 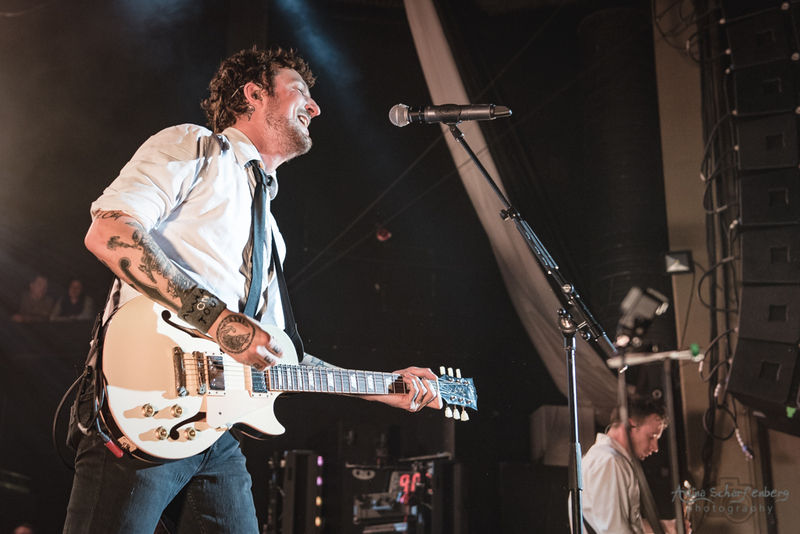 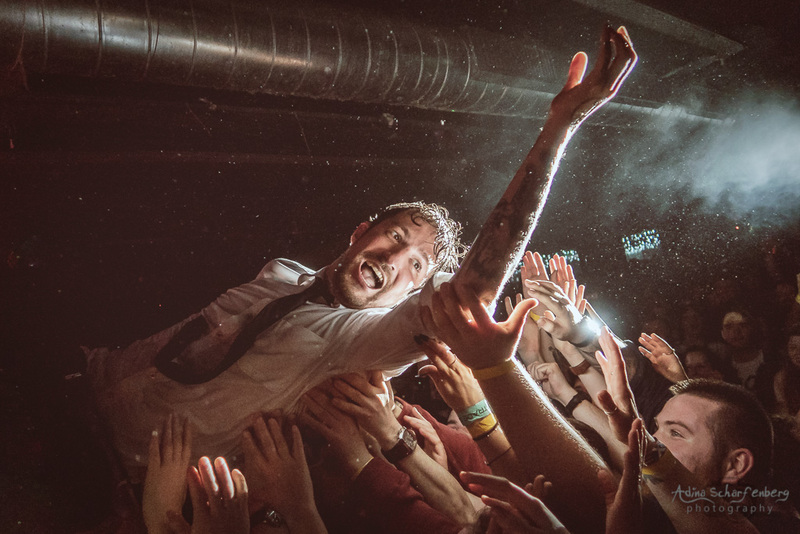 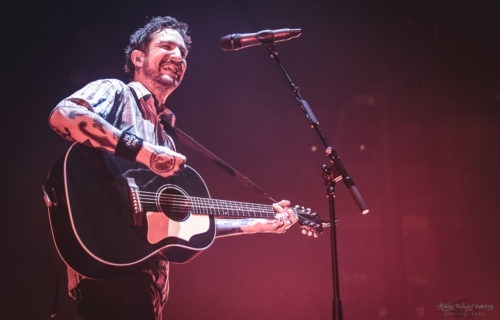 A weekend of panels, workshops and live music, organized by Frank Turner and OneFest. 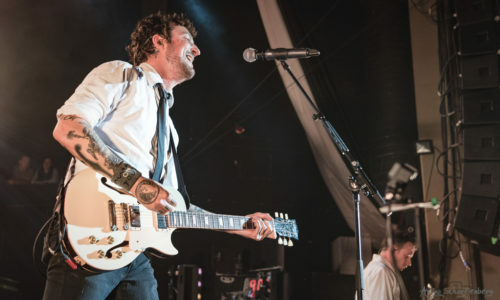 Each evening Frank Turner & The Sleeping Souls played a set (sunday solo). 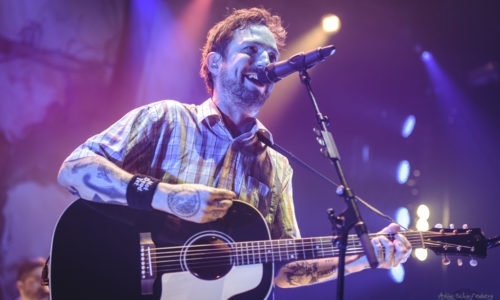 And a lot of more bands were playing at Roundhouse and Monarch. 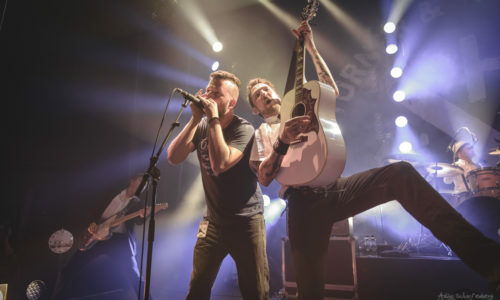 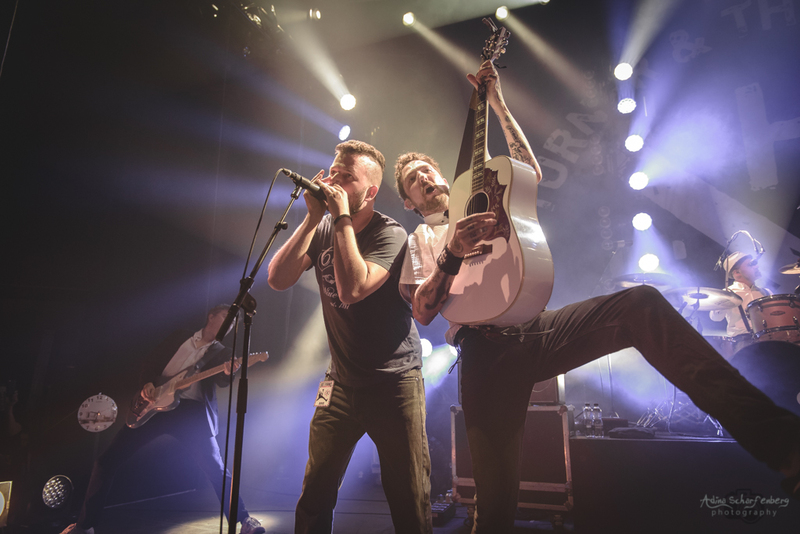 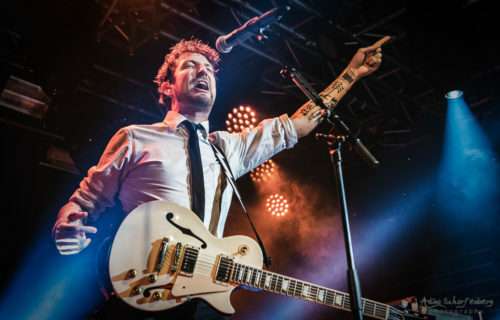 This are pictures of the second gig of Frank Turner & The Sleeping Souls during the Lost Evenings Festival at roundhouse in London.